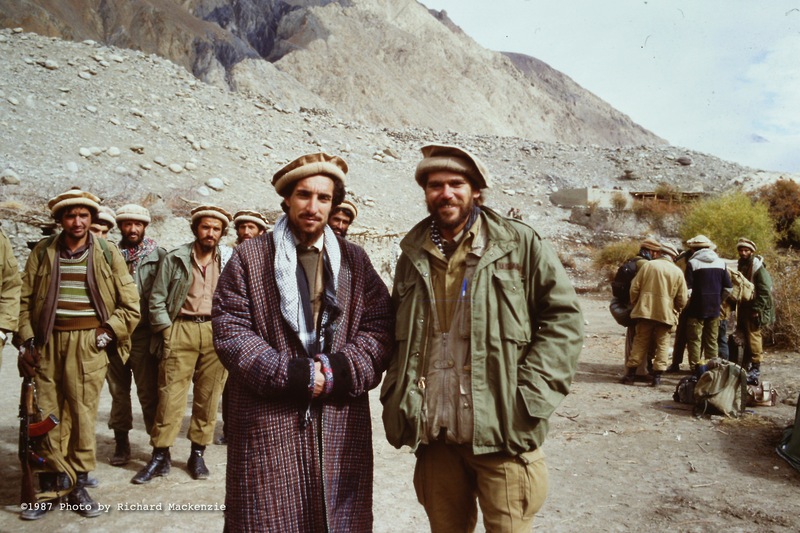 Richard Mackenzie, at right, with Ahmad Shah Massoud in Jangal, Afghanistan the day before the Battle of Keran and Minjon in 1987. A classic photo! Natural and one of the best I have seen so far.